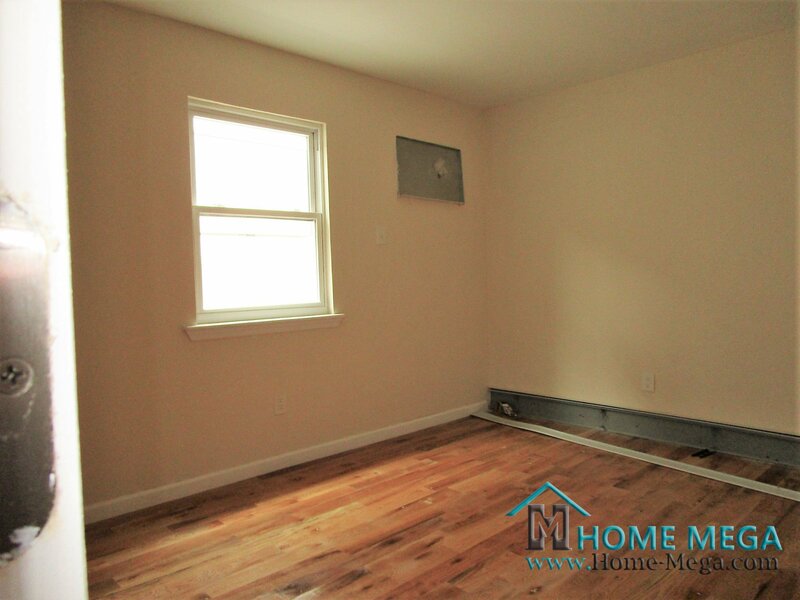 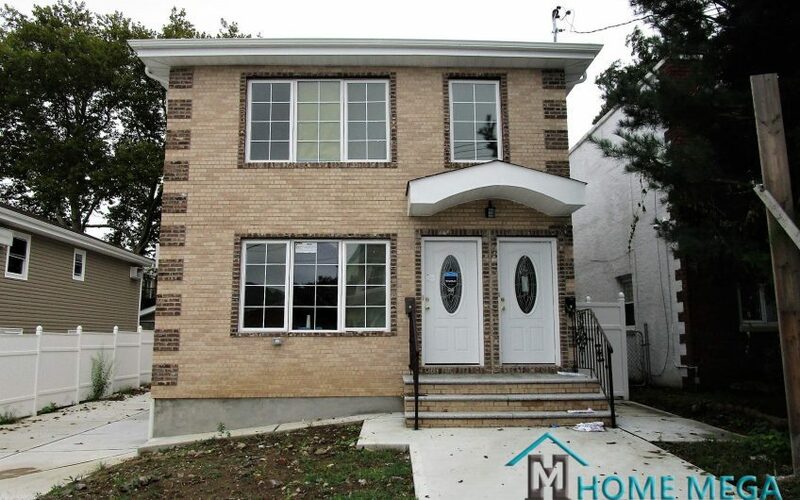 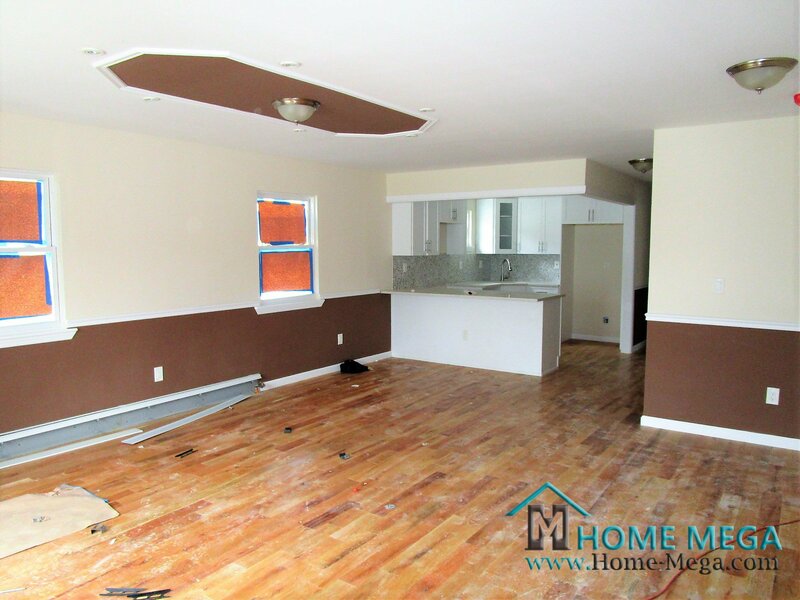 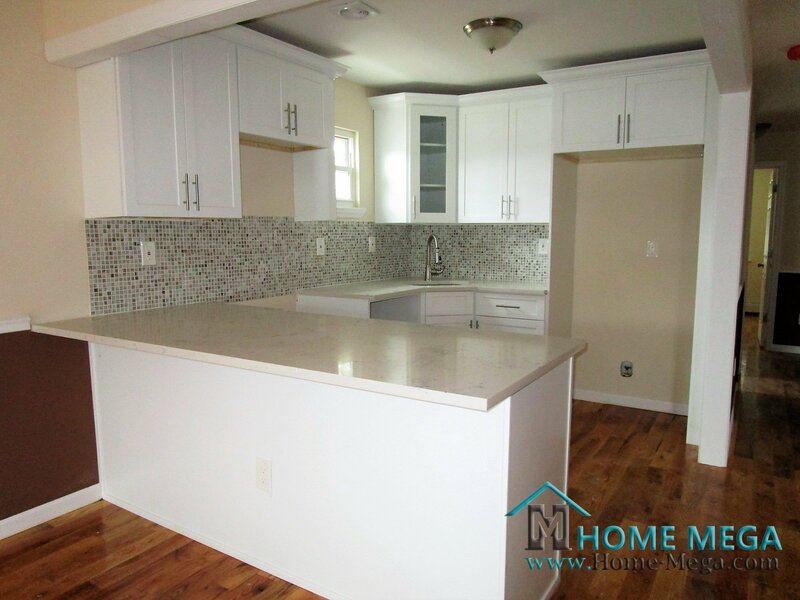 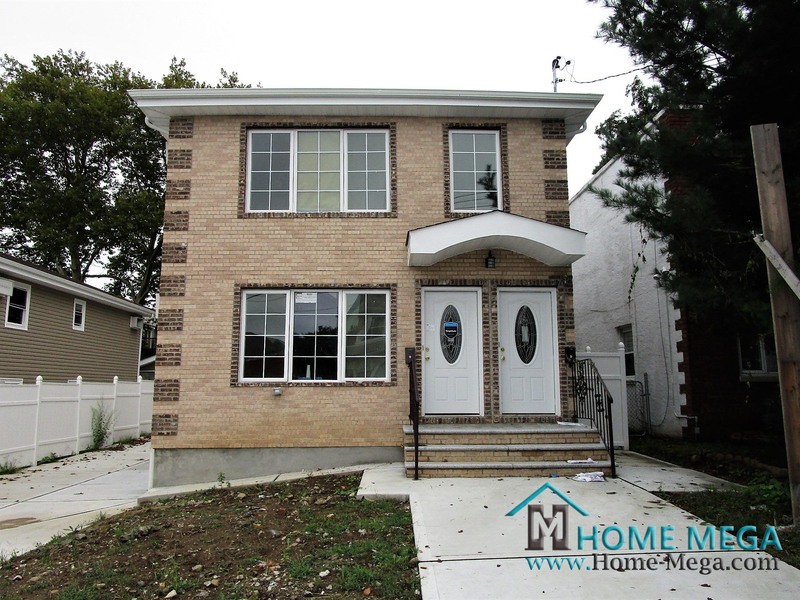 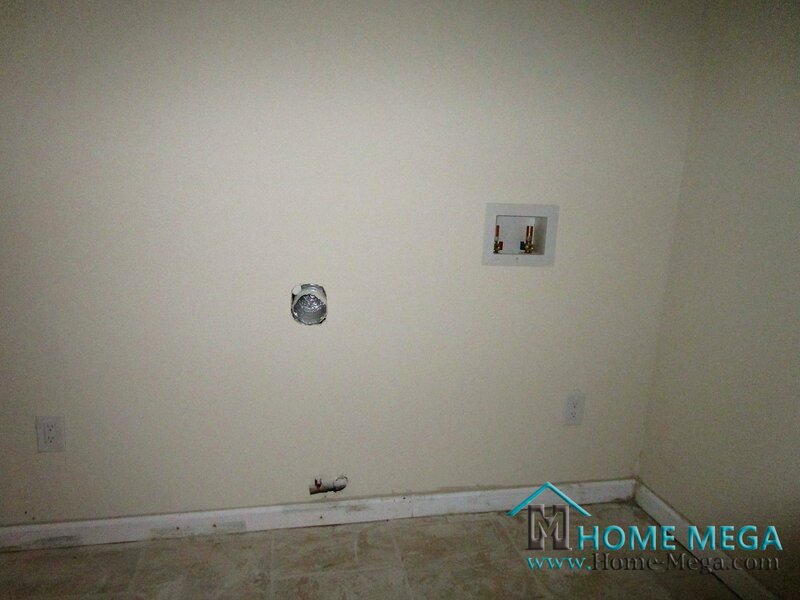 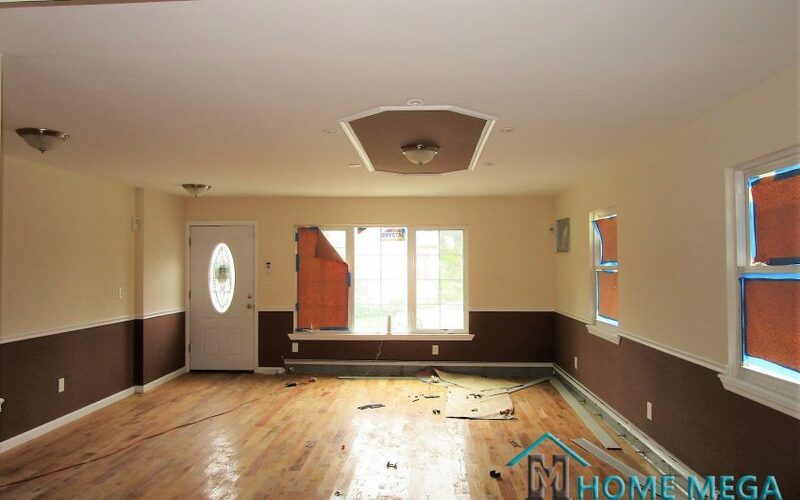 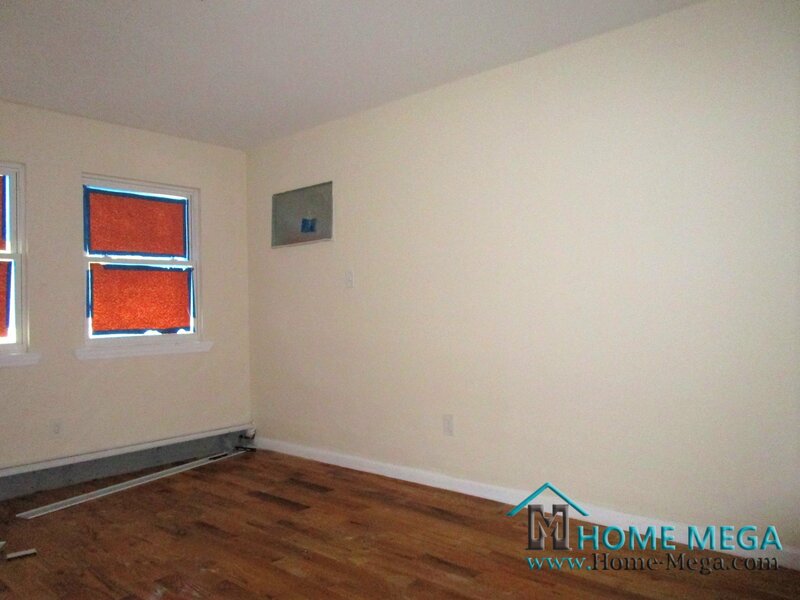 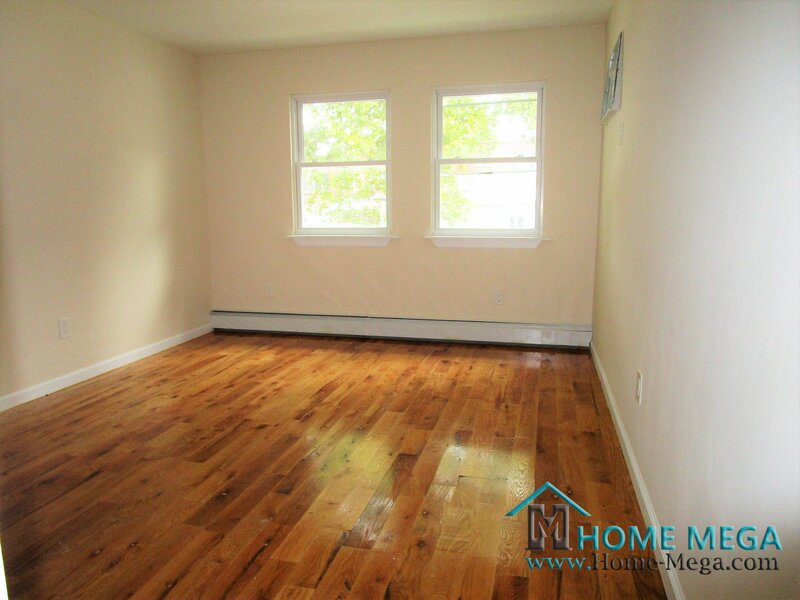 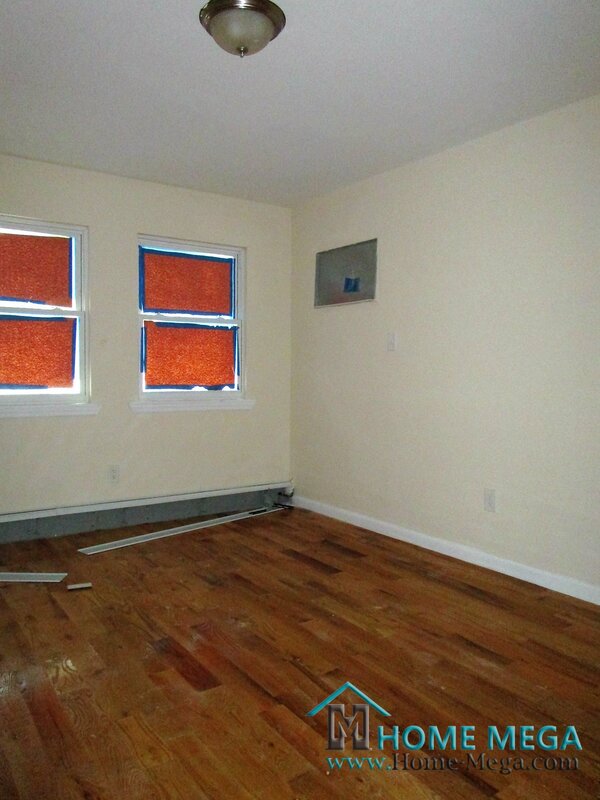 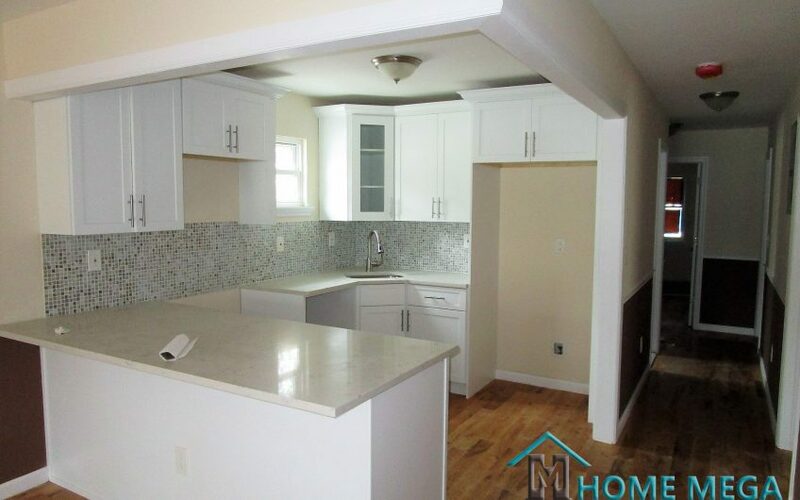 NEW Two Family Home For Sale in Eastchester, Bronx NY 10475. 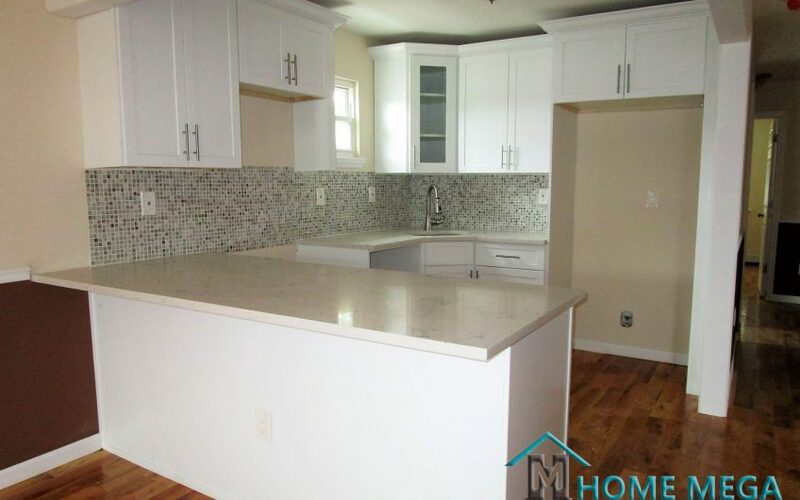 NEW Construction, HUGE 2 Family, HUGE 4,000 Sq Ft LOT! 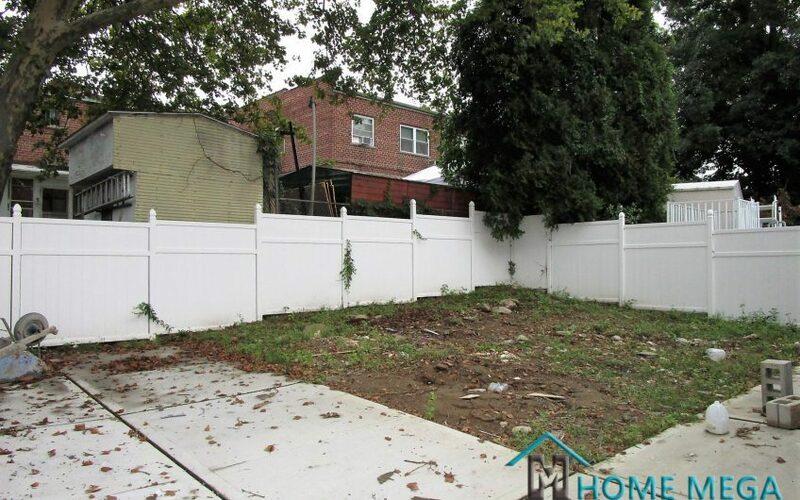 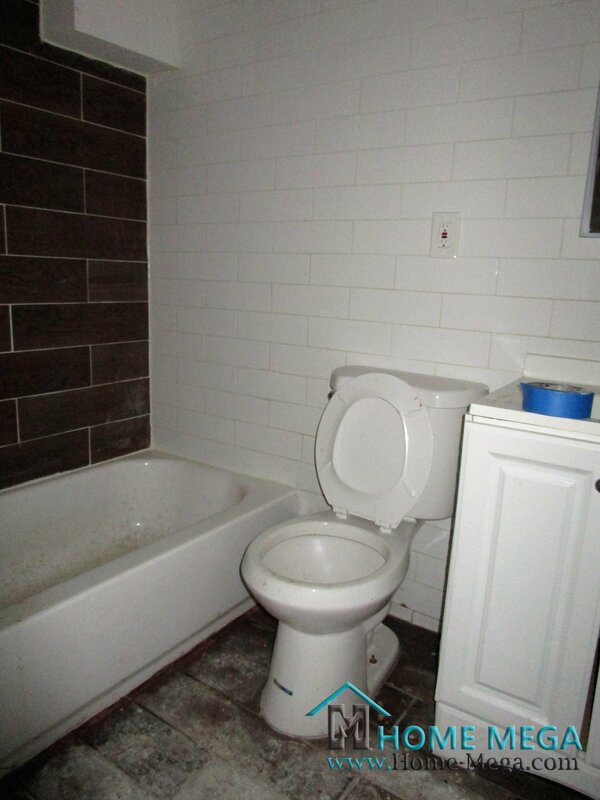 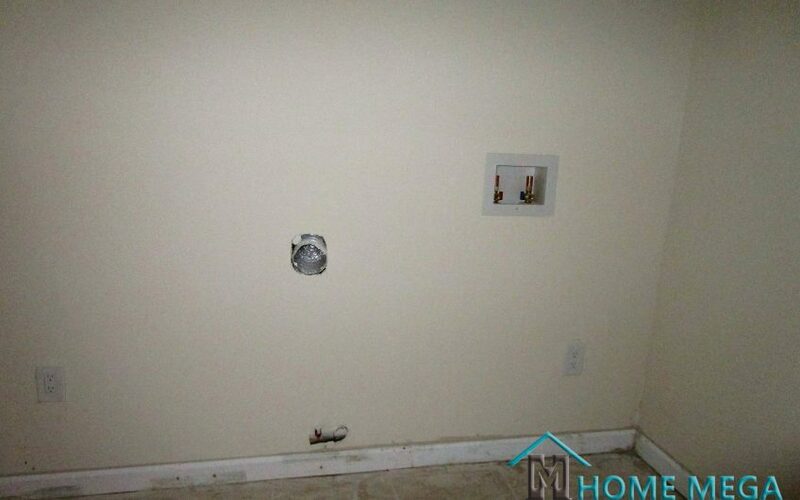 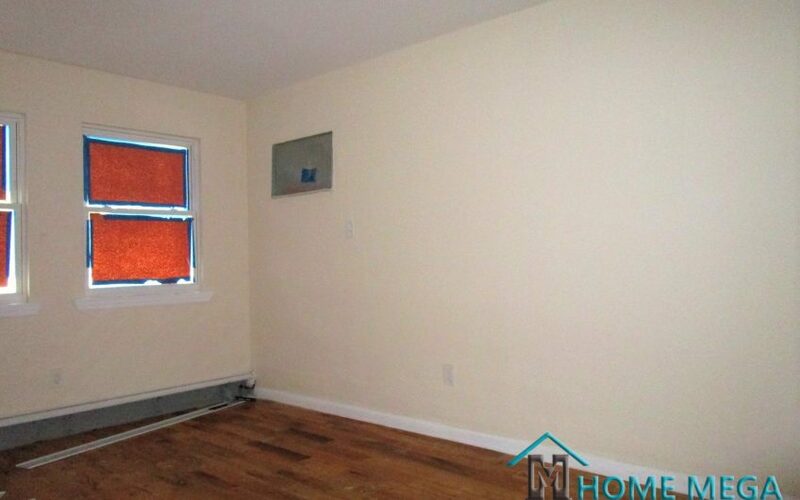 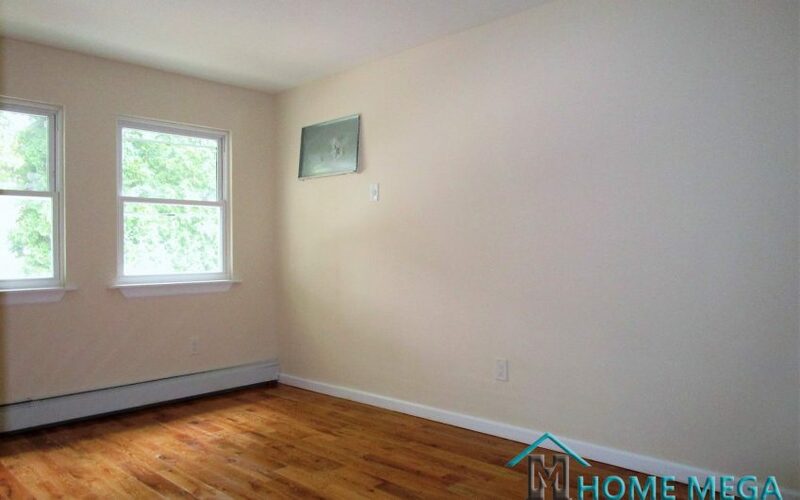 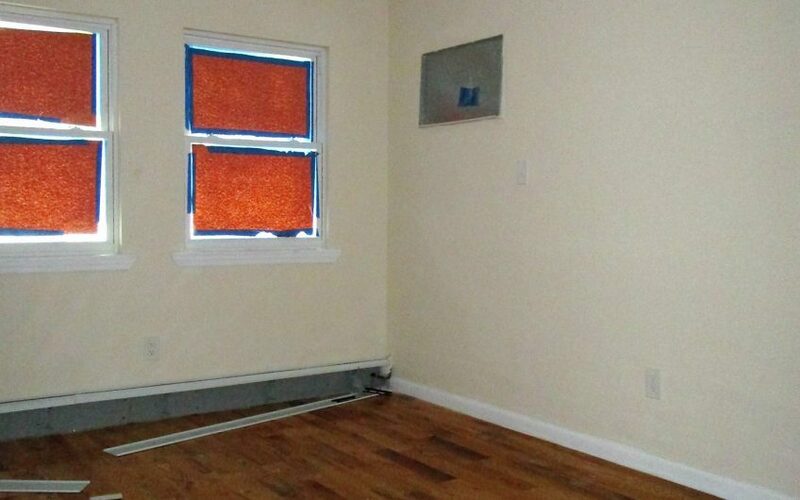 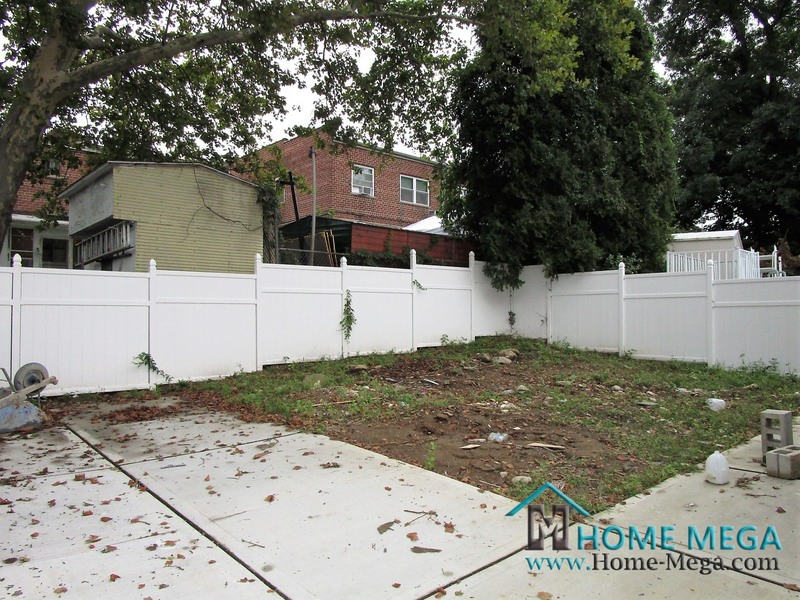 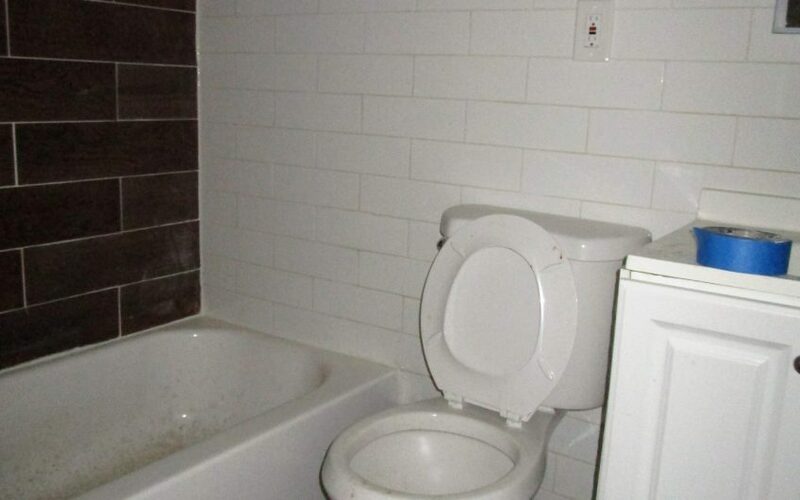 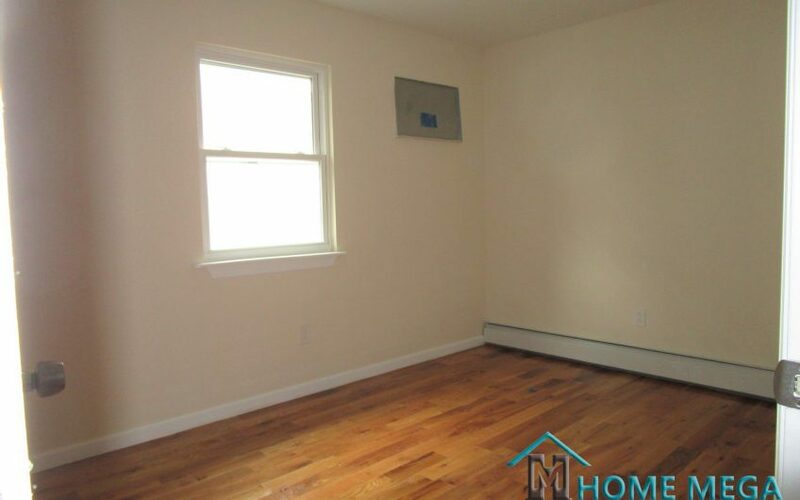 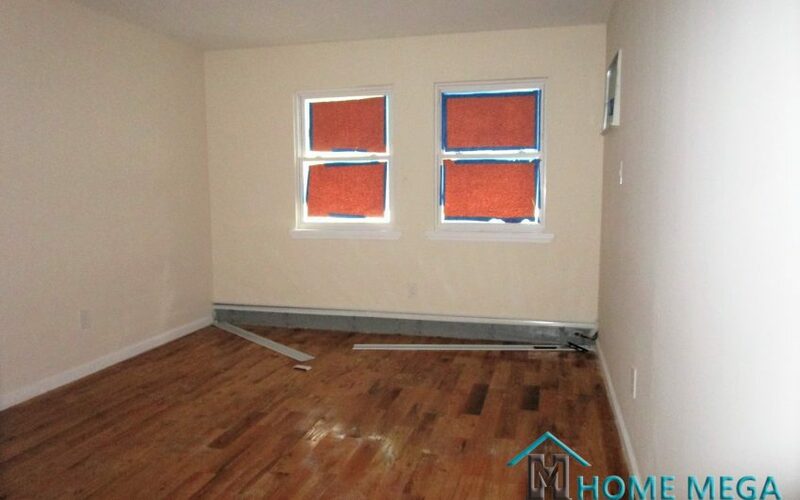 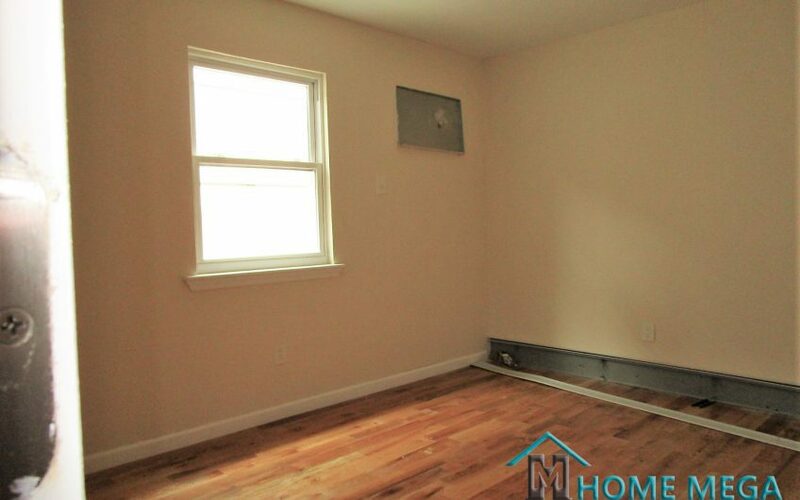 Looking to buy a house in the Bronx with a large backyard? 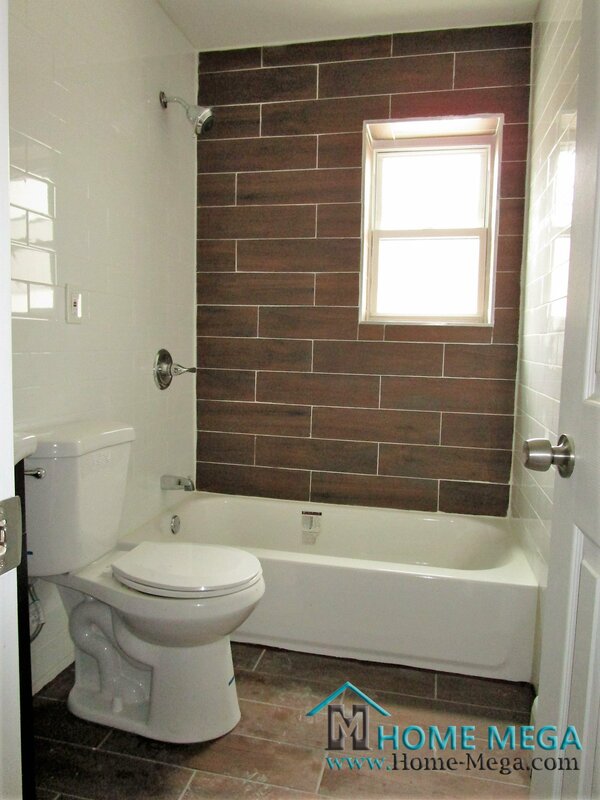 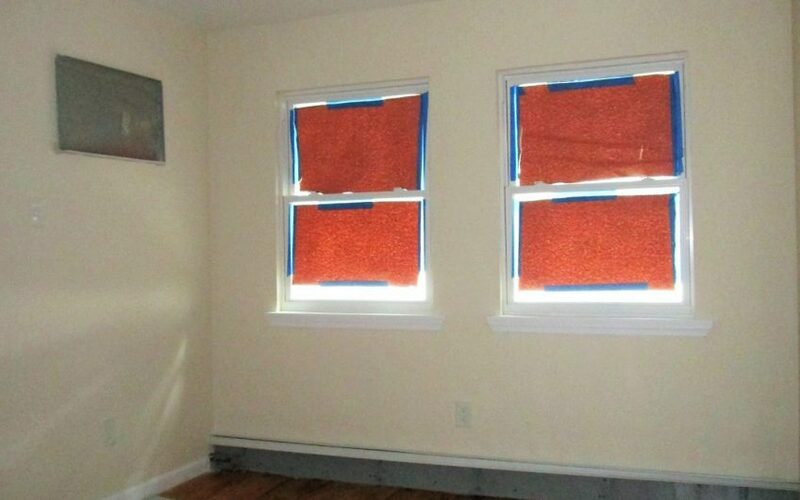 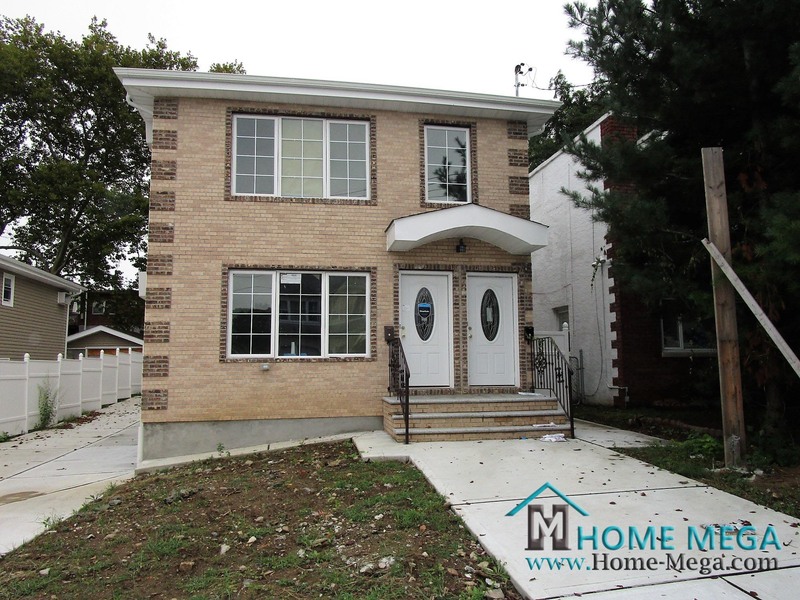 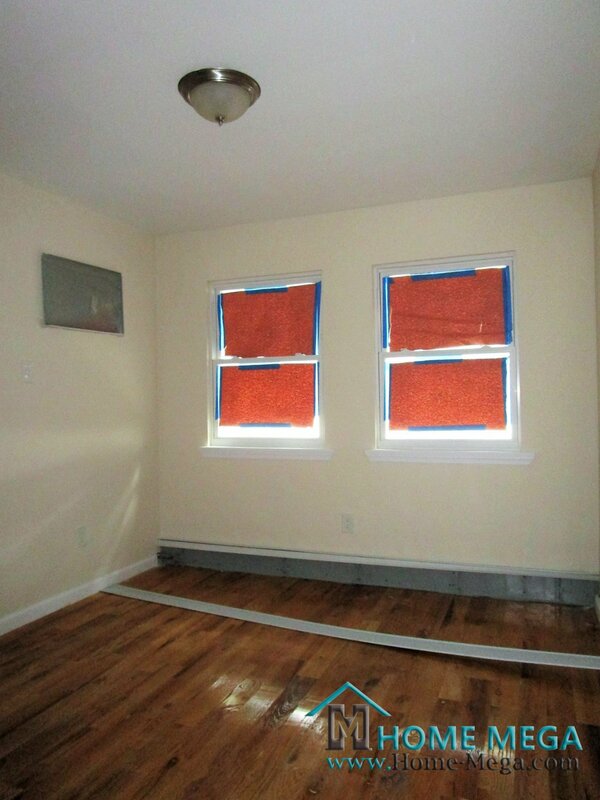 You are welcome to check our newest listing of two family for sale in Eastchester, Bronx! 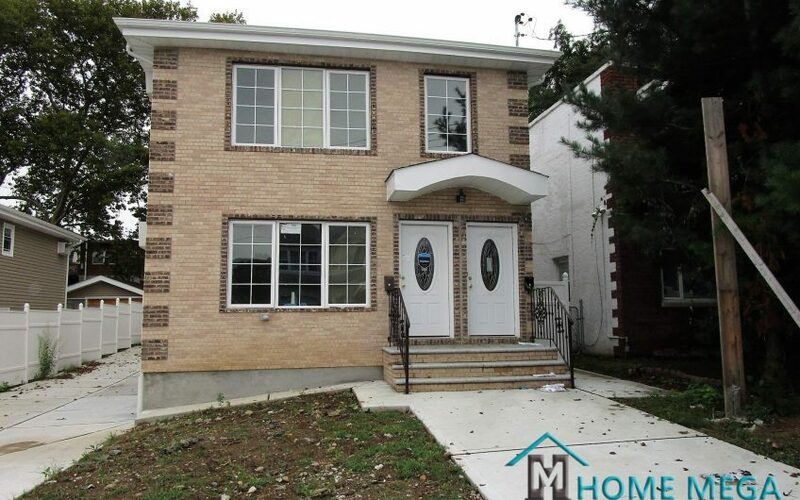 Massive, Brick-Face, NEW Two Family Home For Sale in Eastchester, Bronx! 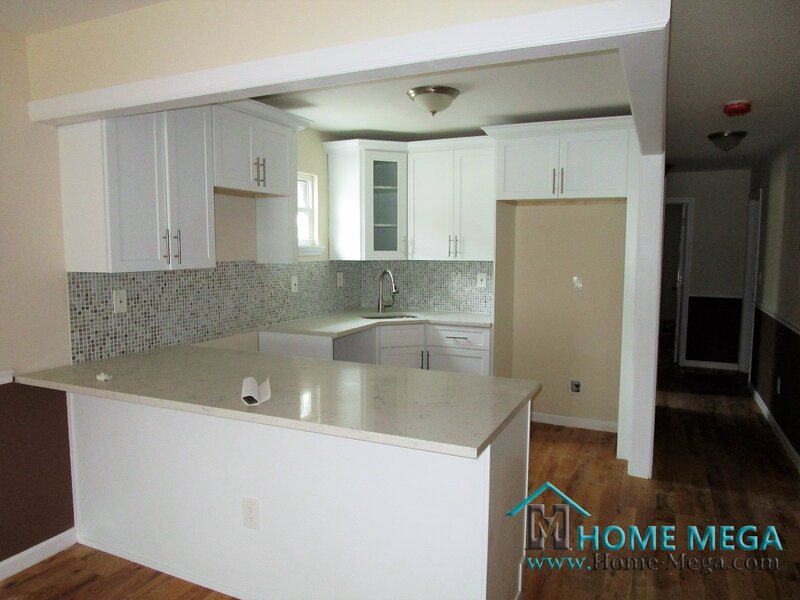 This 2018 Altered Two Family Home is in Turn Key Condition and Move in ready! 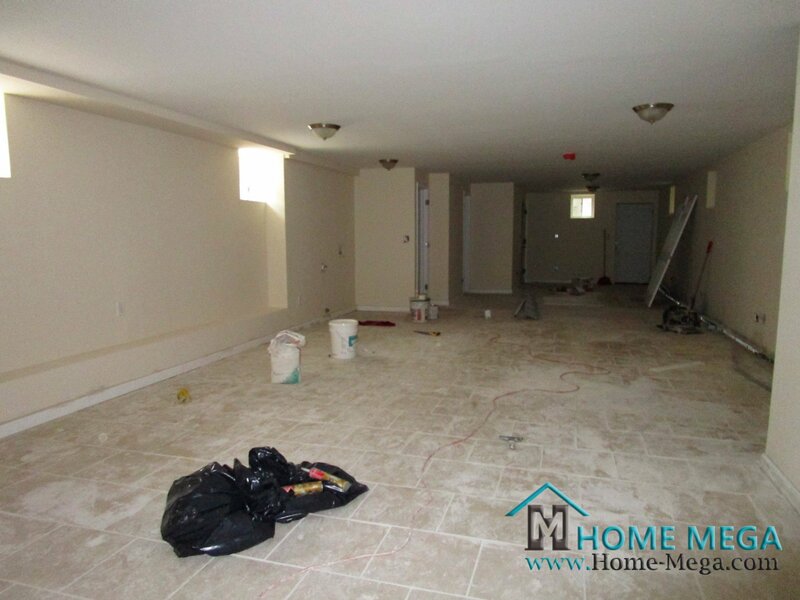 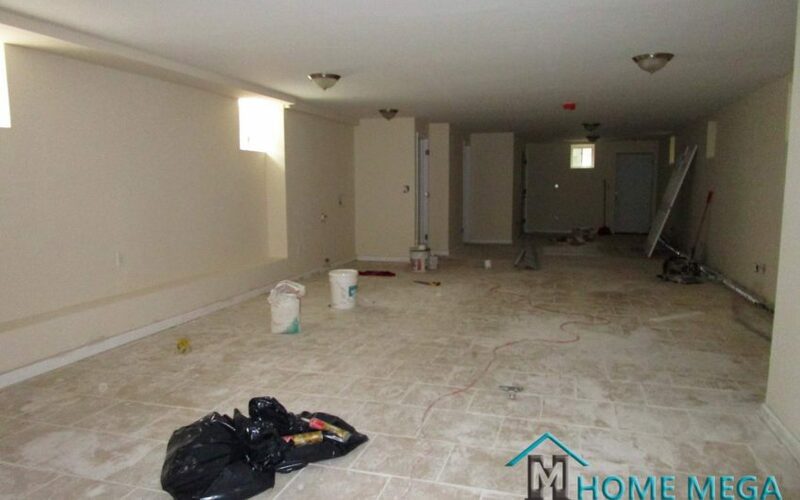 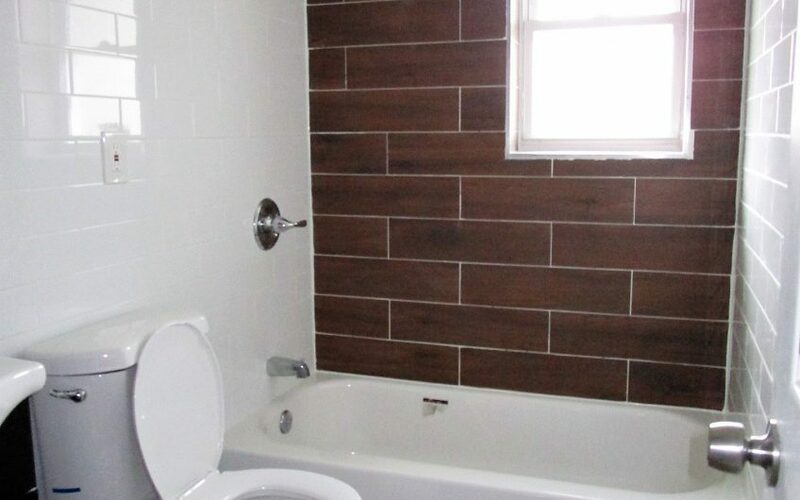 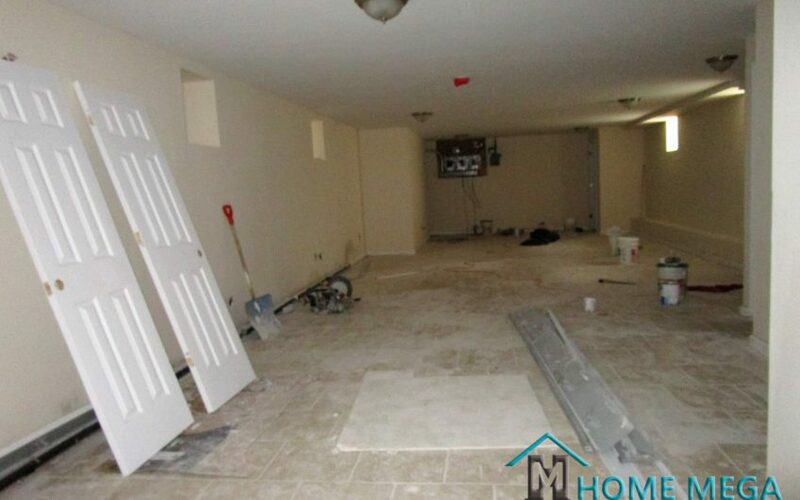 The House Will Provide You With a Huge 2,420 sq ft Building Size Over a 4,000 Sq.Ft LOT. 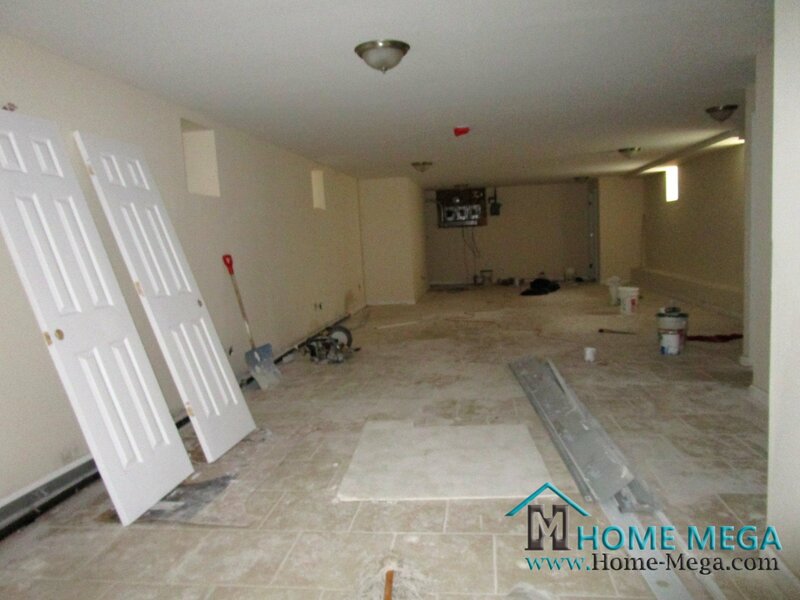 This Great Home Features an Extra Large Living Room and Dining Sections In Each One Of The Two Units. 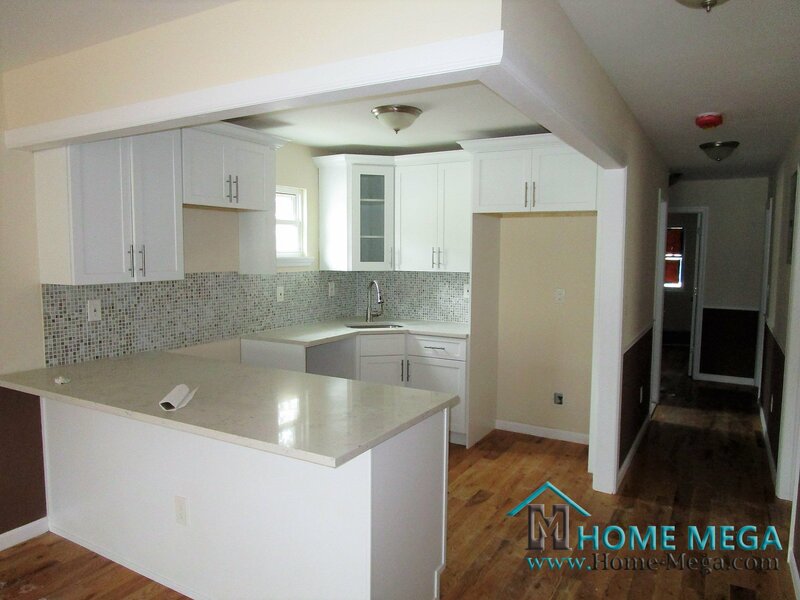 In Addition, You’ll find a Luxury NEW Gourmet Kitchens Armed with Stainless Appliances, Cabinetry and Granite Counters. 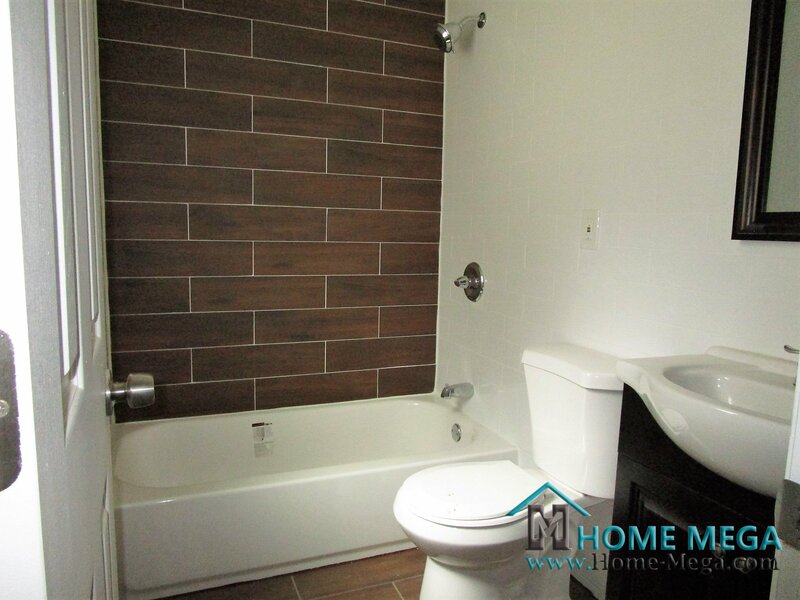 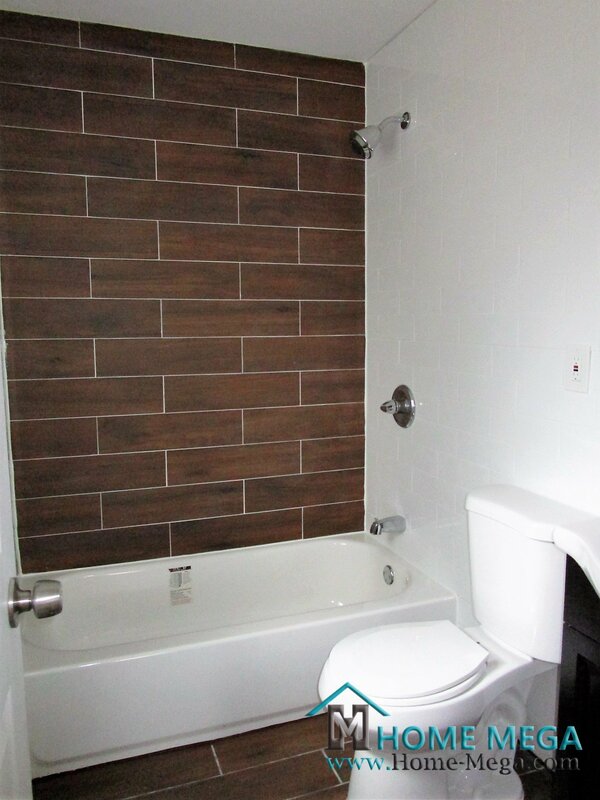 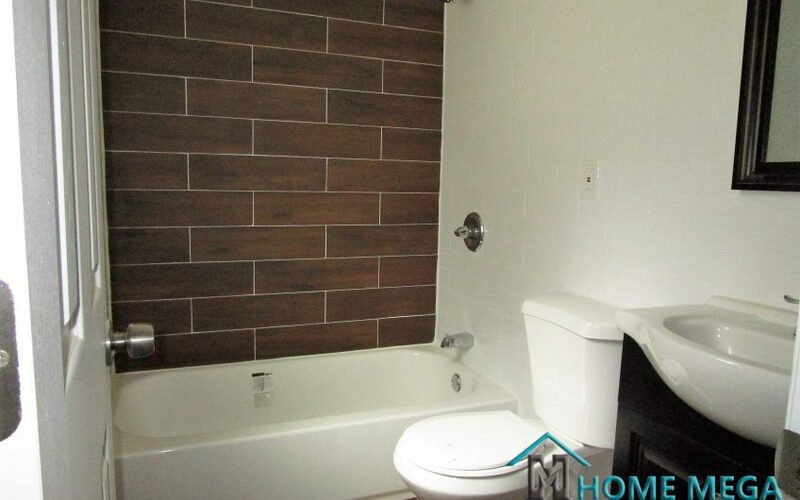 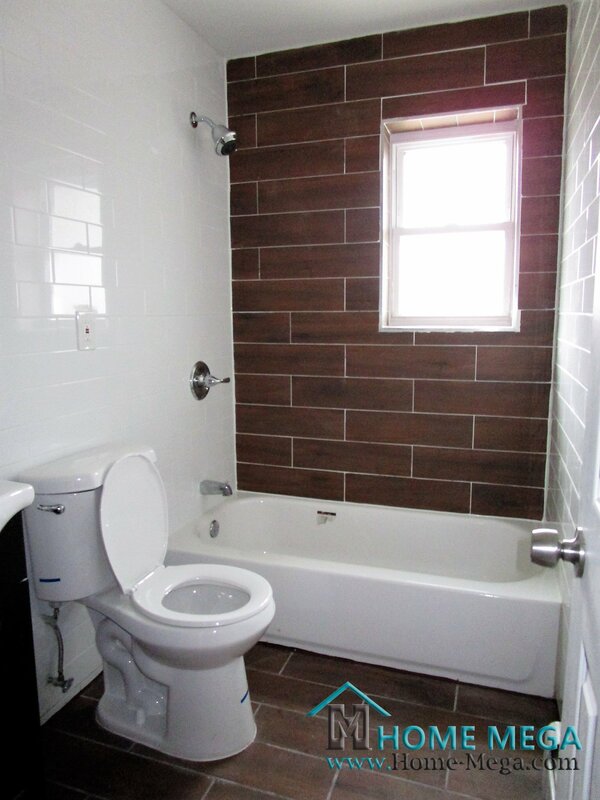 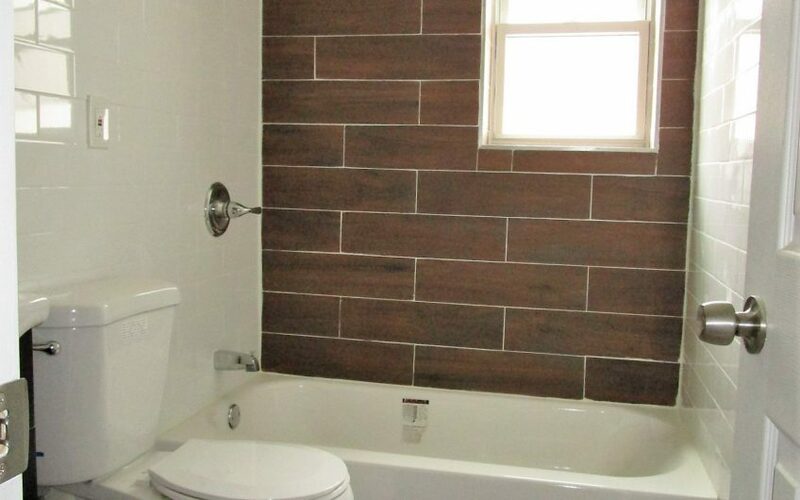 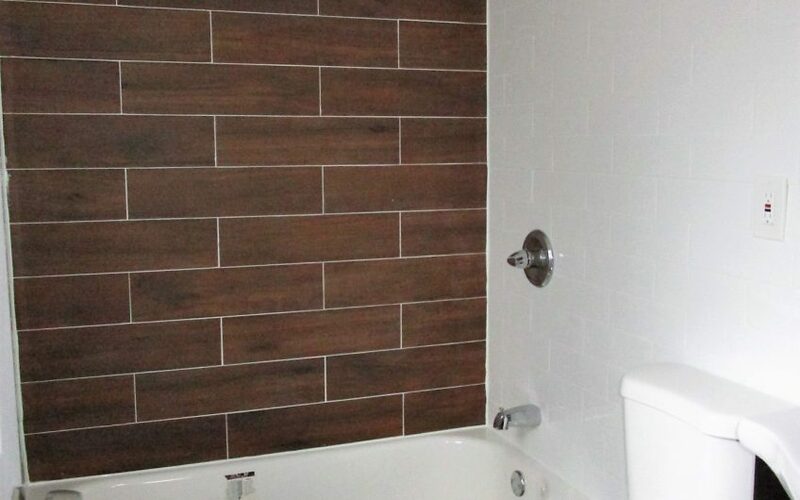 Furthermore, The Bedroom Layout Consists of 3 Bedrooms Over 3 Bedrooms Apt Along With a total of 5 Designed Baths. 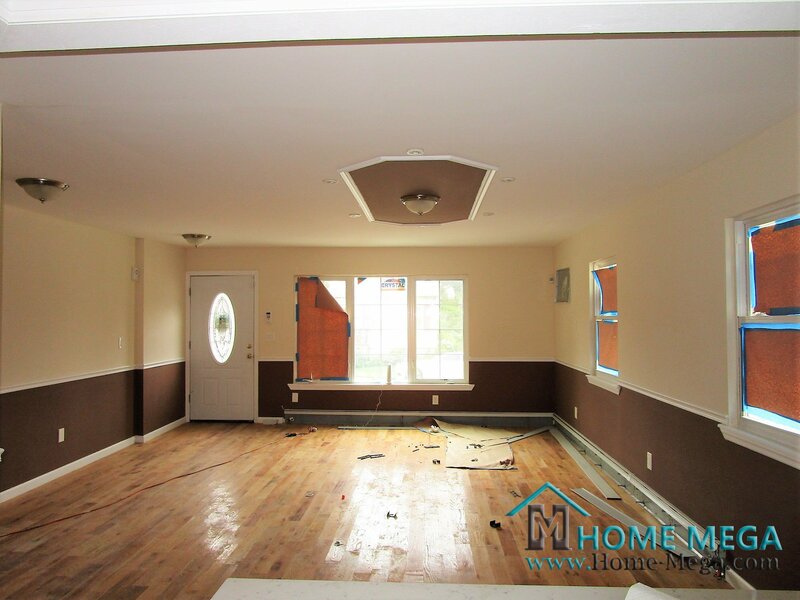 With a Private Driveway and a Great Size Front & Back Yard -This Home is a Owner’s HEAVEN! 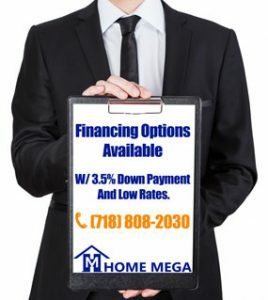 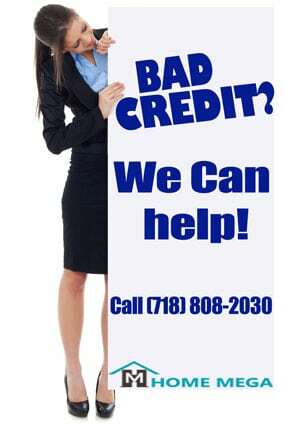 TONES of potential & Finance Which Is Easier Than Ever with Low Rates/ Low Monthly Payment! 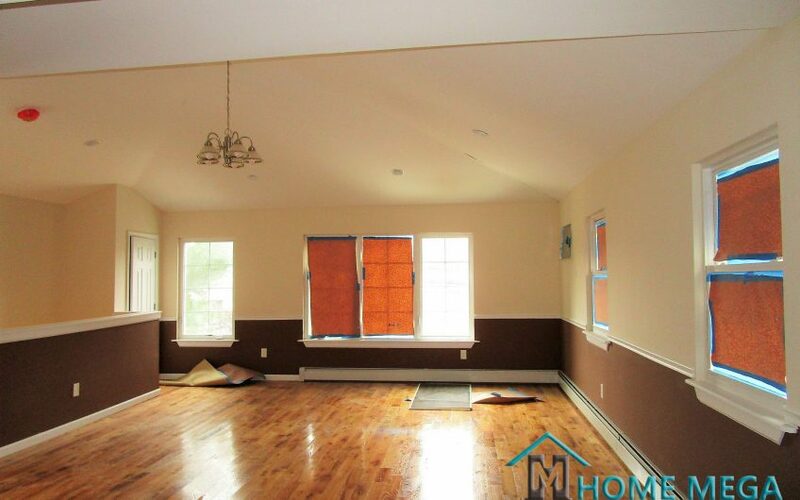 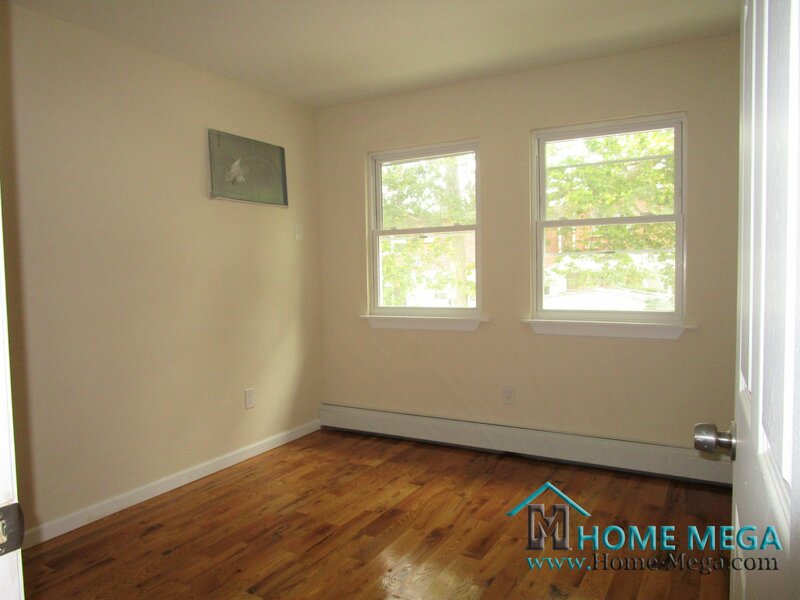 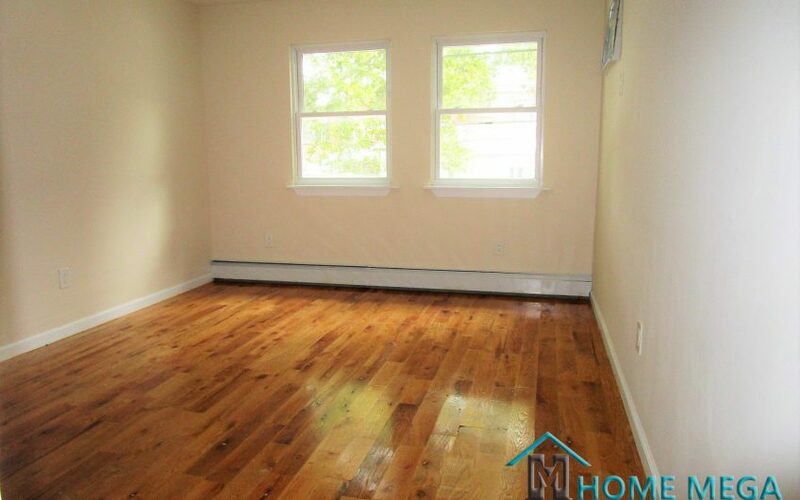 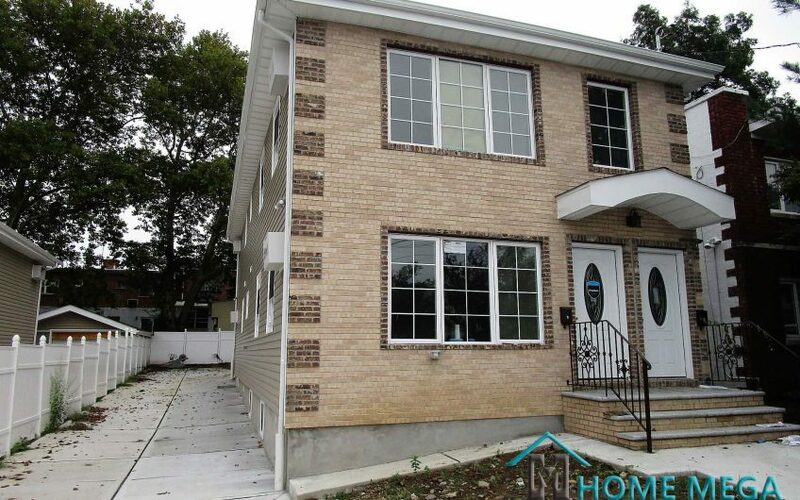 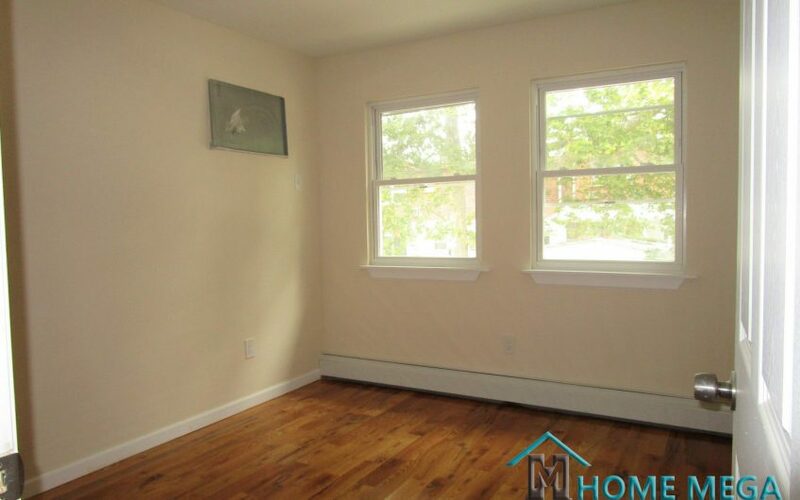 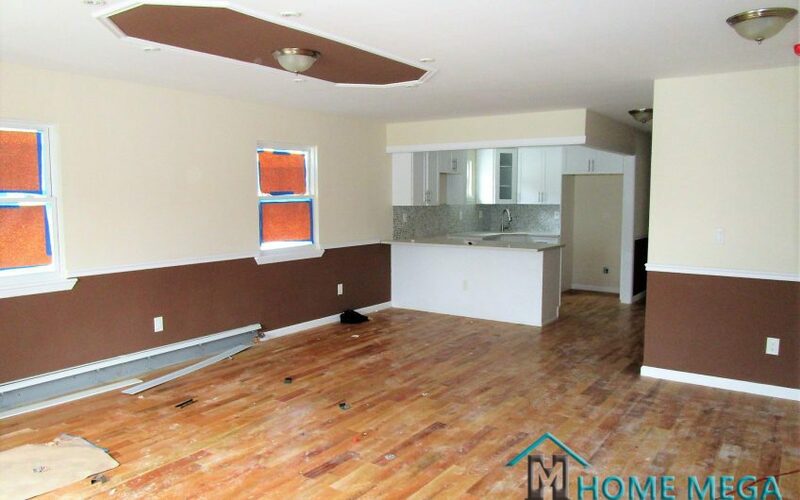 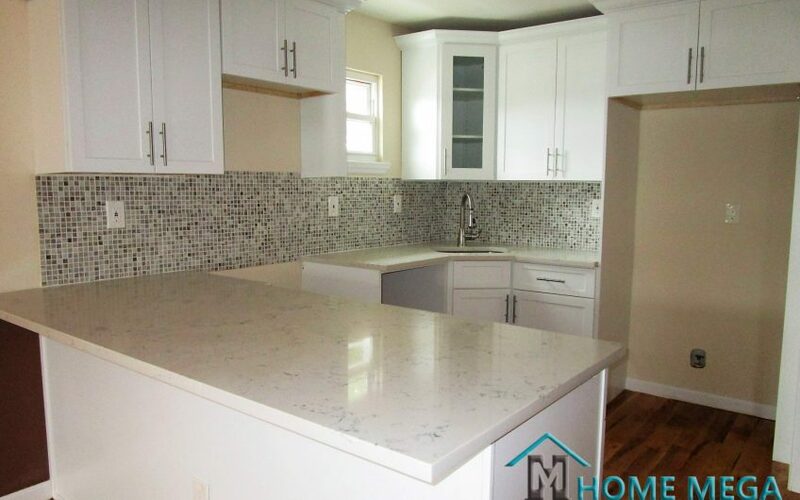 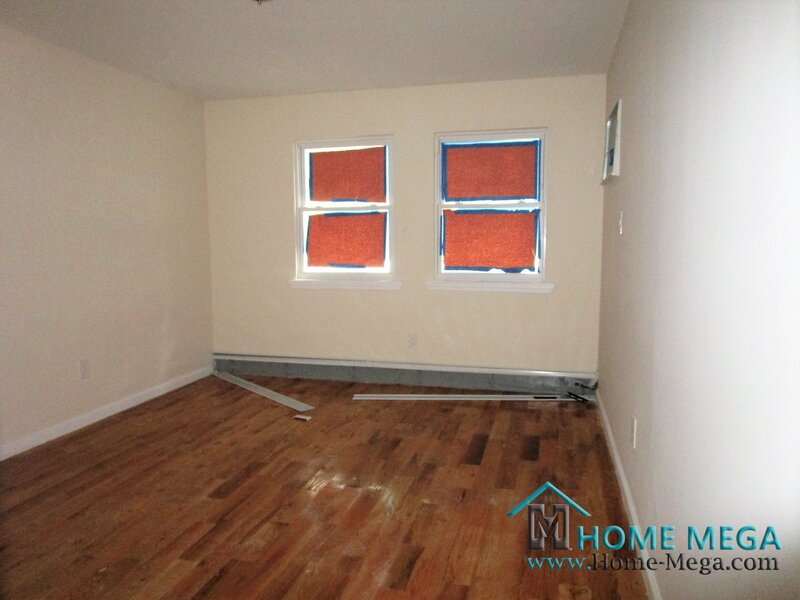 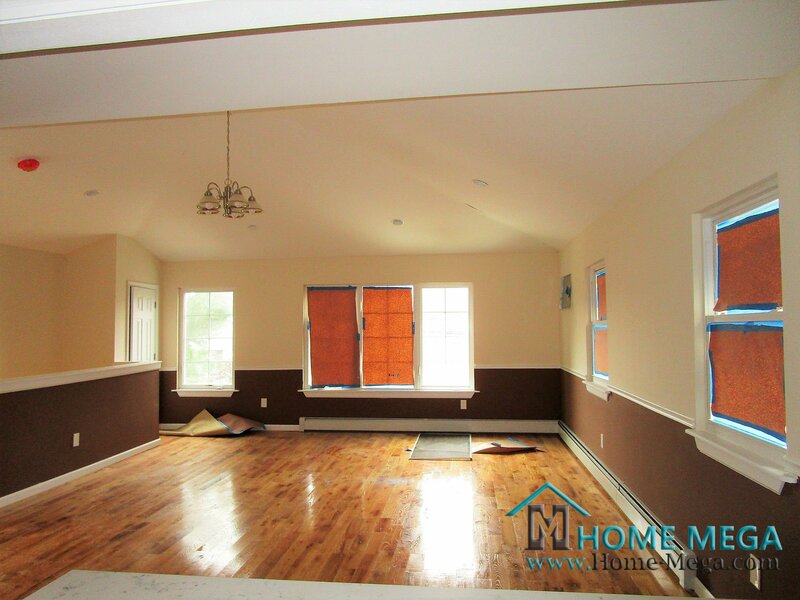 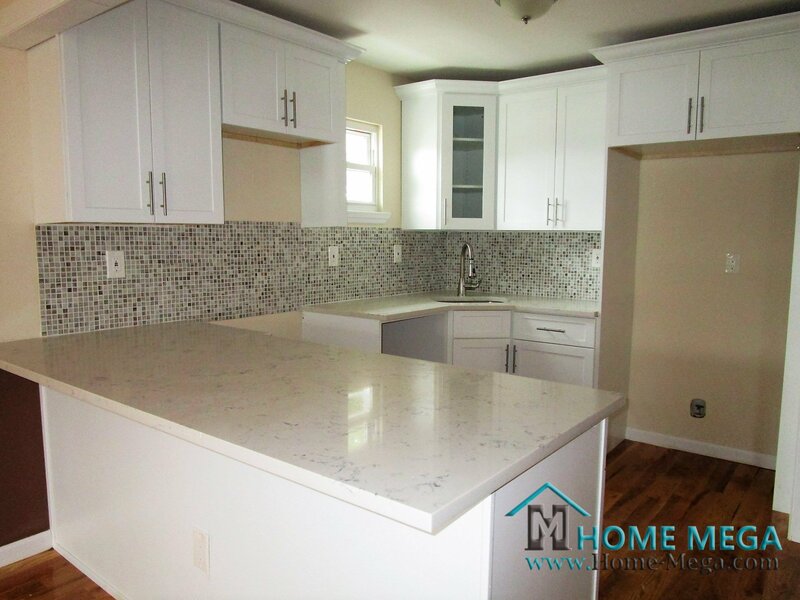 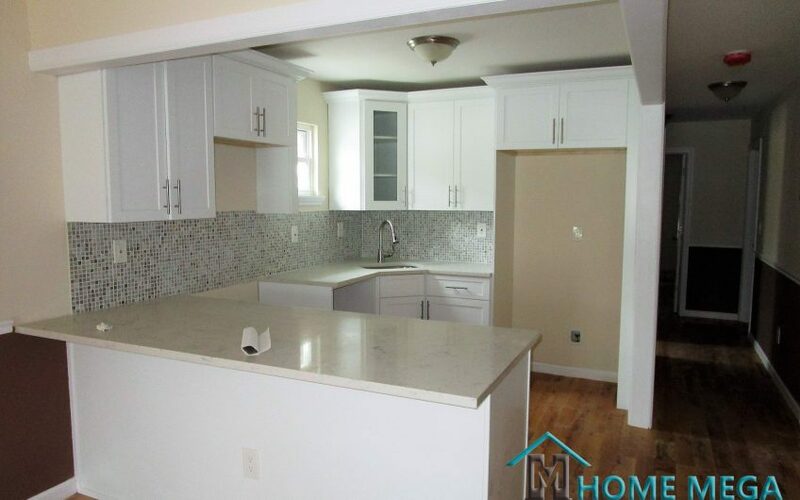 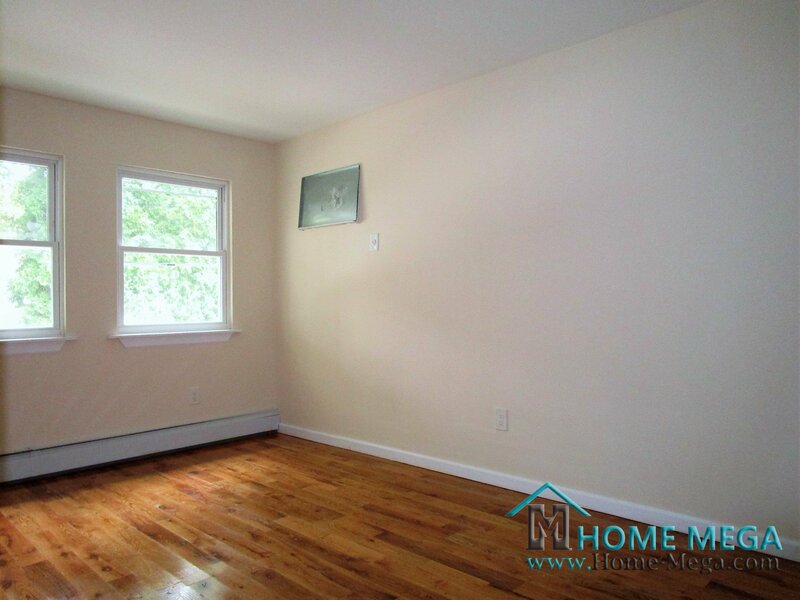 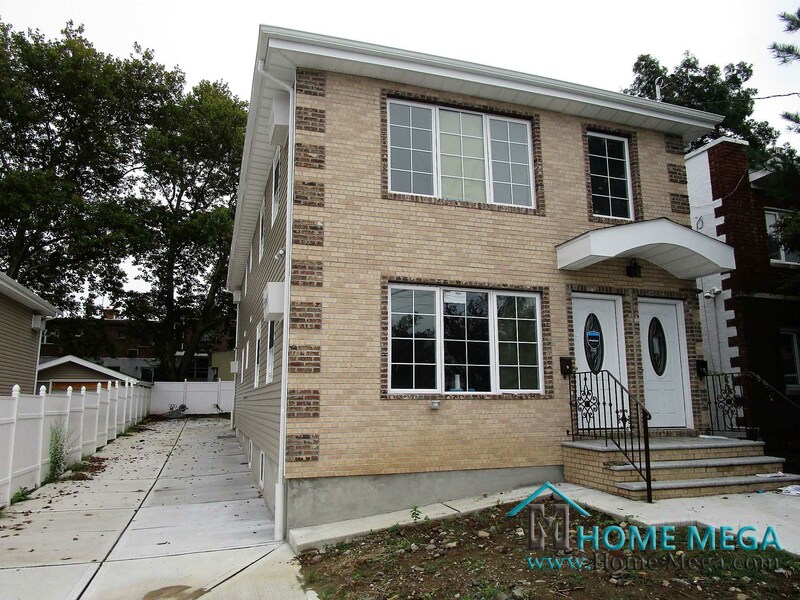 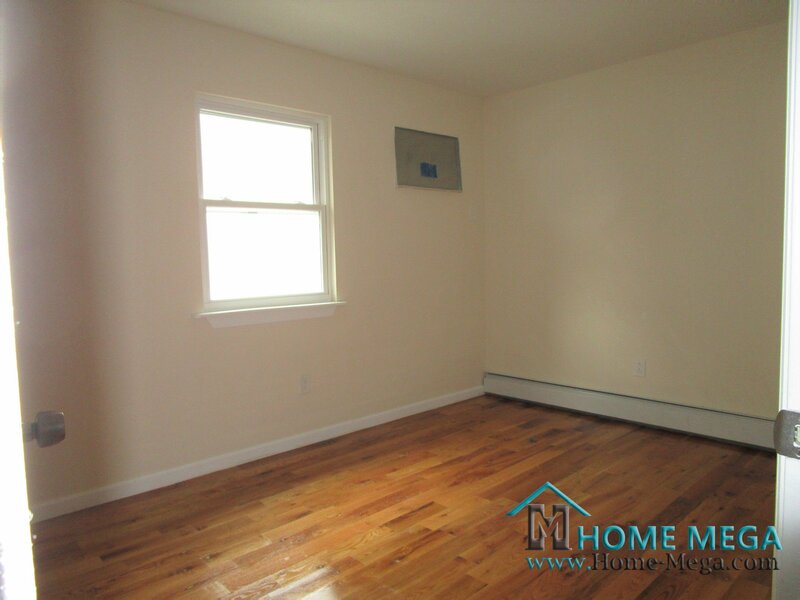 NEW Two Family Home For Sale in Eastchester, Bronx NY 10475.